In all facets of her work, Kate is passionate about using the power of sound, especially the voice, as a catalyst for personal and planetary healing and transformation. Follow this link for more information on Sound Healing. • Cleanse, re-align, and re-pattern your molecular, cellular structure, and restore your original divine blueprint. • Connect with your intuition, guides, teachers, higher self and other dimensions. Kate combines her intuitive abilities and skill as a sound healer to offer toning, soul song portraits, sound activations and recalibration in person, and long distance. 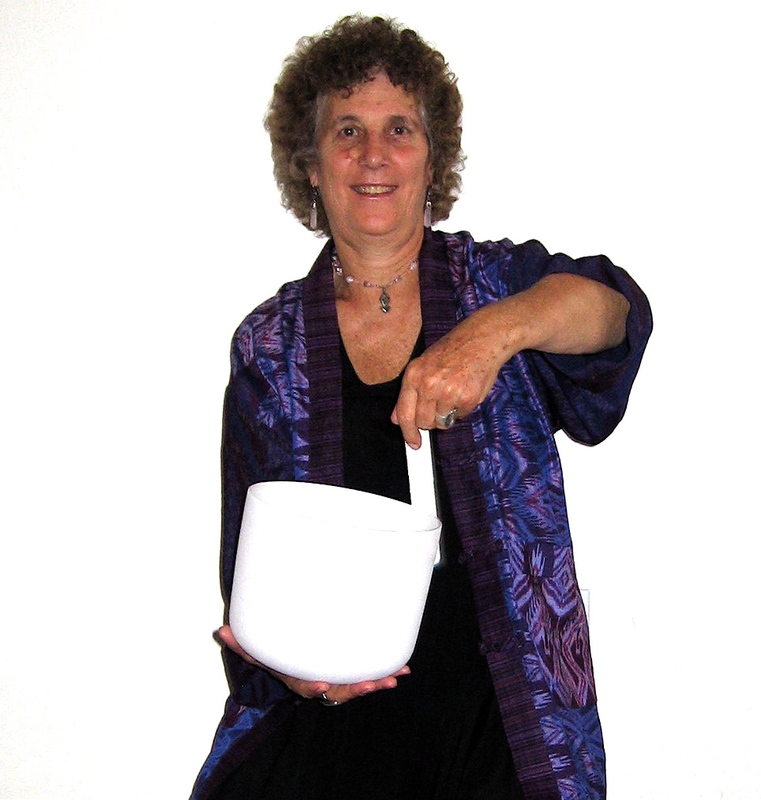 She infuses sound frequencies and vocal harmonics into specific areas of the body to release old, self defeating behavior patterns and thought forms and to harmonize the mind, body and spirit. Through sonic tonic activations™, attunements and personalized soul song portraits, she helps her clients open to their unique vibrational resonance and signature sound, reflecting back to them their deepest soul essence. She catalyzes instantaneous healing and awakening, and opens a portal for soul connection, rapid expansion, consciousness shift and a return to ones original divine state of wholeness. Kate has a deep intuitive knowing of what each individual needs to be “in tune”. Sound Activations, Attunements and Soul Song Portraits are available in person, by phone, internet and as MP3 downloads. 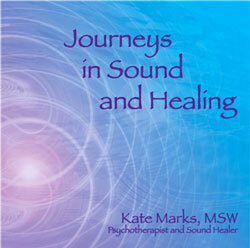 SOUND HEALING & VOICE WORKSHOPS/INTENSIVES- See Programs for more info.